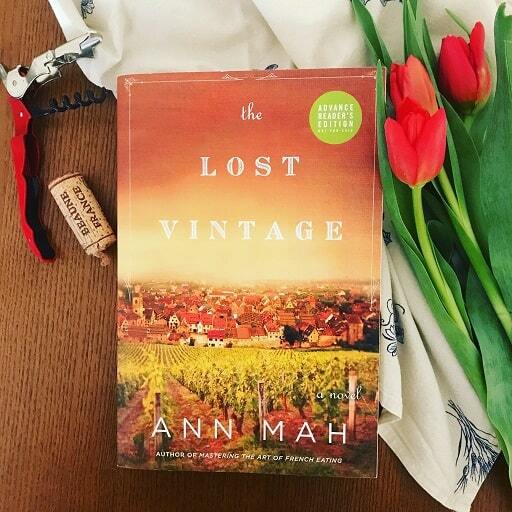 Former Library programs manager Ann Mah has just published her latest book, The Lost Vintage, which has been nominated for the 2018 The American Library in Paris Book Award. 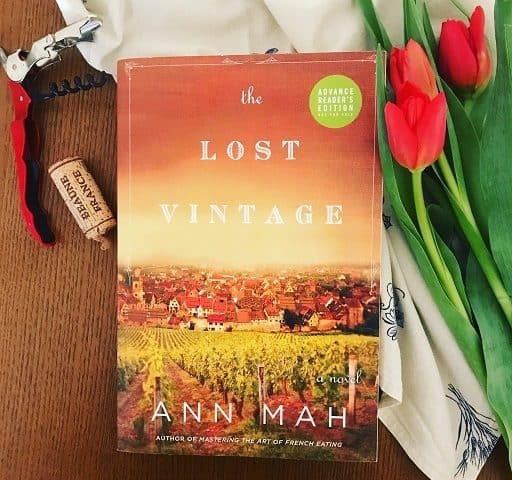 Mah is also the author of Kitchen Chinese and Mastering the Art of French Eating: Lessons in Food and Love From a Year in Paris, as well as numerous articles for The New York Times and other publications. She recently wrote a post for Library Love Fest about her love for libraries and her experiences of discovering the American Library in Paris, first as a member, then a volunteer, and finally a staff member. Her memories of finding solace with fellow former New Yorkers, fellow aspiring writers, and fellow book lovers resonate with many of us expats and long-time residents who have found a welcoming community at the Library. You can read the full post here.